Just a quick update today – a review or two to follow later this week. Yesterday I went over to the Riverside Studios in Hammersmith to check out the Kiss Kiss Kill Kill exhibition of 60s and 70s Eurospy film posters. I was pleased to see Klaus represented with the poster for Only The Cool aka La peau de torpedo; Pill of Death; Children of Mata Hari; Der Mann mit der Torpedohaut (dir Jean Delannoy, 1970). 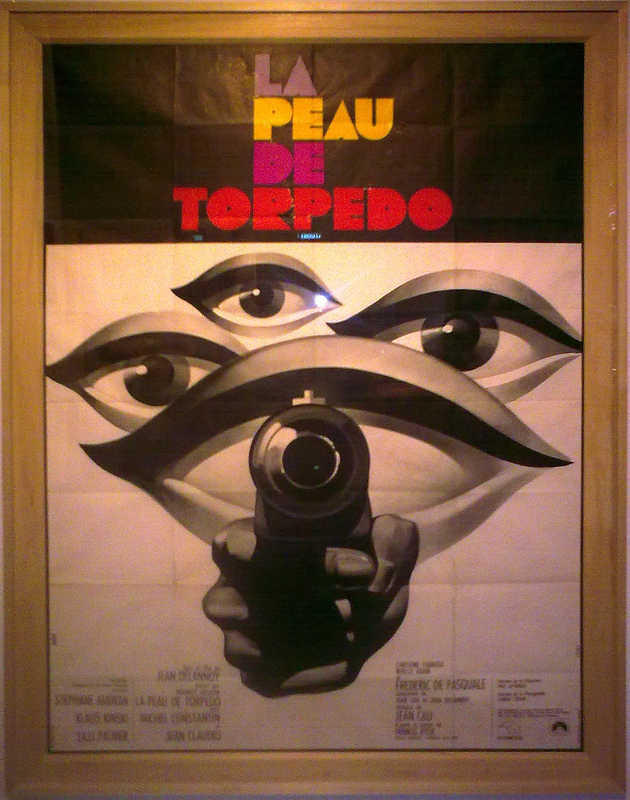 Excuse the quality of the photograph above, but it’s just to give you an idea of how good the La peau de torpedo poster was. See the Kiss Kiss Kill Kill Archive website (http://kisskisskillkillarchive.com/poster-gallery/p/) for more posters for the film (the Italian, French, German, Spanish and US versions) and 16 French lobby cards. 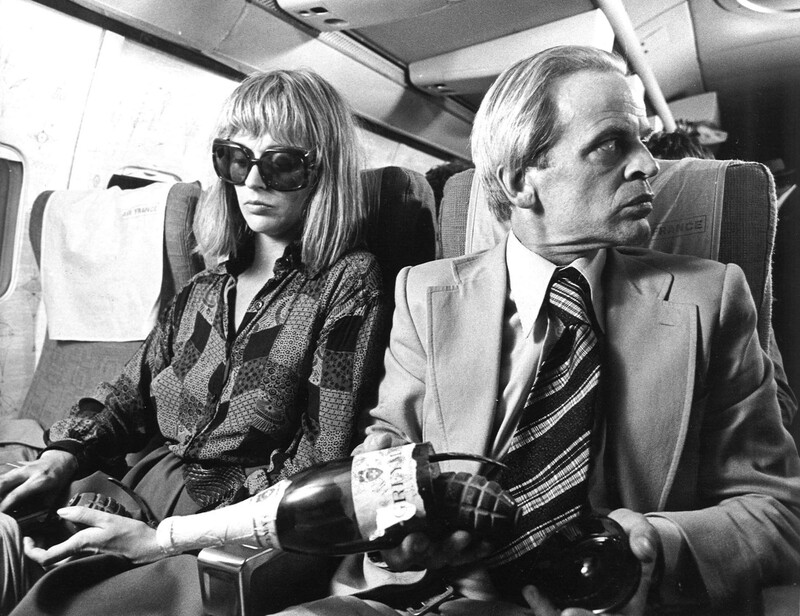 Klaus Kinski with Sybil Danning in Menahem Golan’s Operation Thunderbolt aka Mivtsa Yonatan (1977). 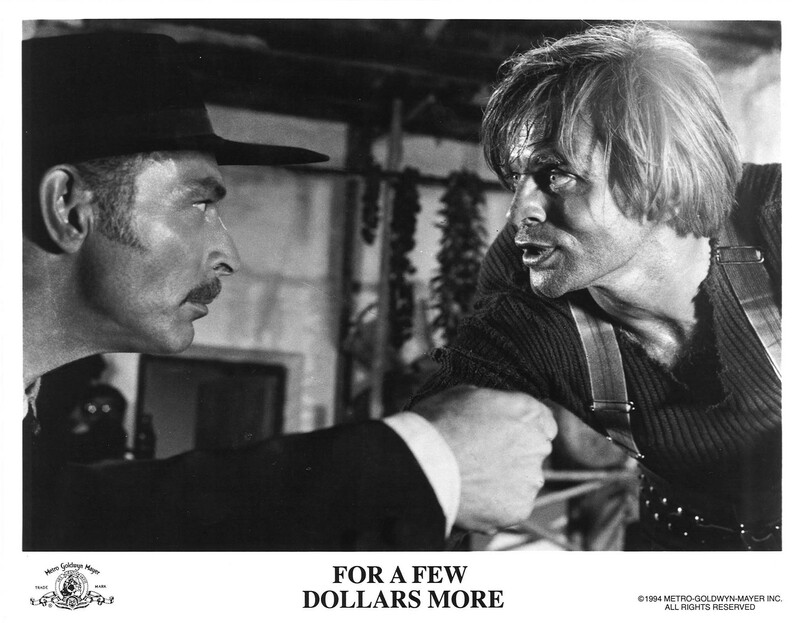 Klaus Kinski and Lee Van Cleef in Sergio Leone’s For A Few Dollars More aka Per qualche dollaro in più; Für ein paar Dollar mehr (1965). More later this week, as soon as I can get my act together! This entry was posted in Other Kinski Stuff, Photos and tagged 60s and 70s spy film posters, Children of Mata Hari, Der Mann mit der Torpedohaut, Für ein paar Dollar mehr, For A Few Dollars More, Jean Delannoy, Kiss Kiss Kill Kill Exhibition, Klaus Kinski, La peau de torpedo, Lee Van Cleef, Menahem Golan, Mivtsa Yonatan, Only The Cool, Operation Thunderbolt, Per qualche dollaro in più, Pill of Death, Sergio Leone, Sybil Danning. Bookmark the permalink.